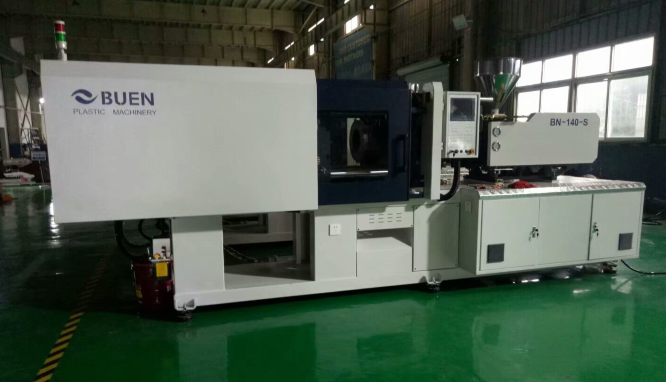 BUEN Machinery company is a high-tech enterprise specializing in the research, development, production of plastic injection molding machines.The headquarters are based in the beautiful Beilun district of Ningbo. Since its inception, the company always adheres to the operating principle of talent-based, integrity. 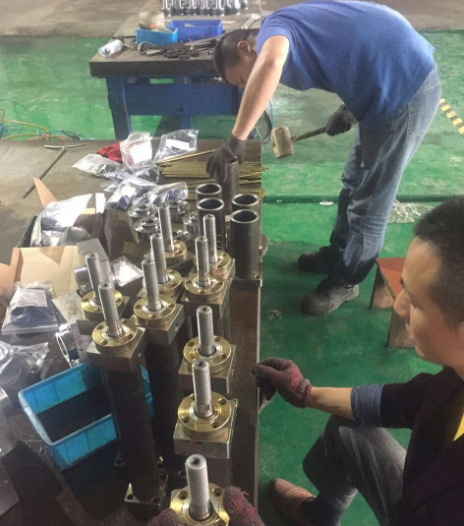 With the great cooperation of staff, it combines the foreign advanced information technology, management methods and business experience to provide a full range of solutions. 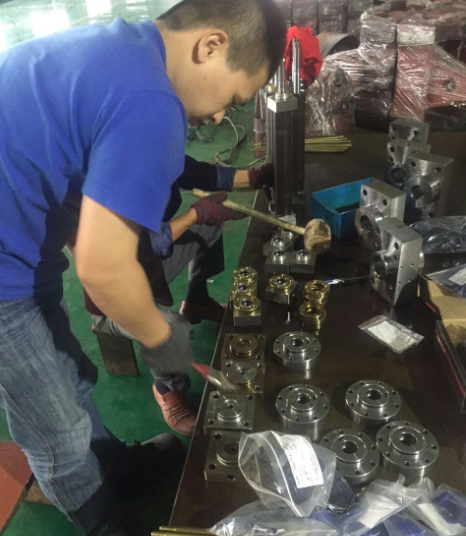 Our injection molding machines are mainly sold to South America ,Middle East ,Africa and South East Asia. Product design is the integration of science and technology, the edge of culture and the arts disciplines, through market research and analysis, to determine market positioning and design of the tone, in a large number of post-thinking and creative activities, and aimed to develop and improve in-depth design sense of the times, personalized products. Of course, an excellent addition to the products have good shape, but also far from enough, otherwise it will only have their table, in the fierce competition is untenable! So also must have a reasonable structure design. 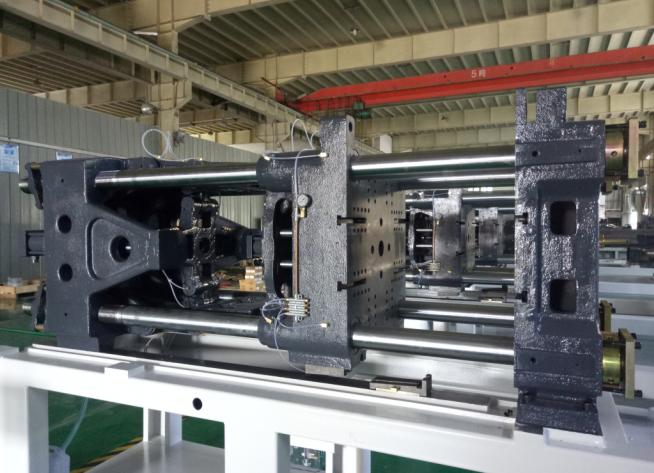 The structural design of products is the key to the realization of the functions of the product, which will not only need to coordinate with the appearance of products, but also must take into account the mold manufacturing, production assembly, color and other aspects. How the limited space in the assembly and functional requirements to achieve? We have a number of excellent engineers, using advanced 3D design software for you to solve this problem. Through rapid prototyping technology to verify the final design process. 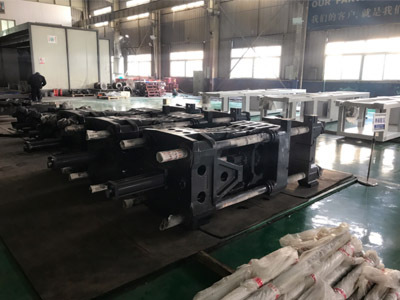 At the same time into the optimized design, simplified structure, reduced mold manufacturing difficulty and cost, reduced product development costs, make your product into the market as soon as possible, to seize business opportunities!